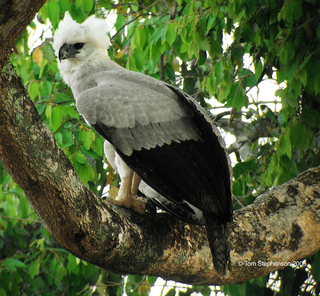 This article puts down some of the worthwhile harpy eagle facts that are hardly ever observed. The article highlights almost all the aspects of this specie including harpy eagle facts about its physical appearance, diet, behavior, and the like. Harpy eagle, like Bald eagle, is also known as the American Harpy eagle. The bird belongs to the Neotropical species of eagles. Cutting down of lofty trees means extinction of harpy eagles’ habitats. 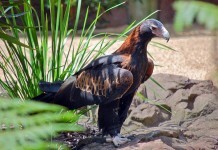 The eagle is largely associated with the Crested Eagle or the New Guinea Eagle. Harpy eagle facts about its group show that the bird is a member of genus Harpia. The most common places where the harpy eagle lives include Central America, South America, Argentine, and Mexico. Being an apex predator, harpy eagle is an active carnivore that preys on most of the medium as well as small sized mammals. However, these eagles primarily prey on tree-swelling mammals such as monkeys and sloths. The 79% of the harpy eagle’s diet is composed of sloths and the rest is fulfilled by other mammals. The upper portion of the harpy eagle is black in color; whereas the lower part is pure white. If you observe critically there is a black lineage that goes from lower-belly to the neck. The head-color is mostly grey. 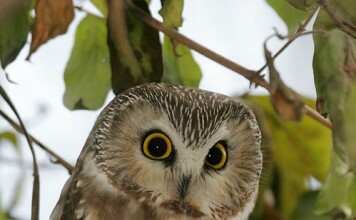 As far as males and females’ plumage is concerned, they are the same. The weight of the eagle is about 6 – 9 kg (13 – 20 lb). 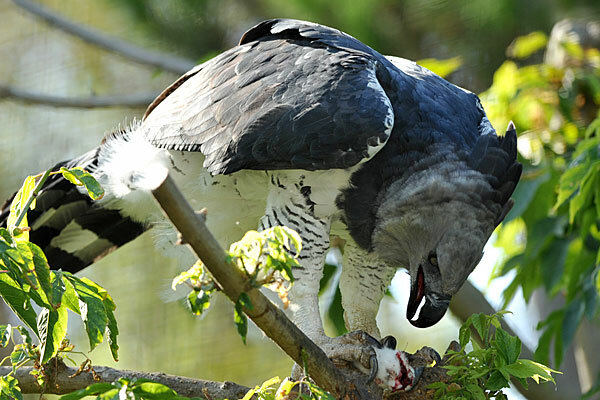 The maximum weight of harpy eagle was found in captivity i.e. 12.3 kg (27 lb). 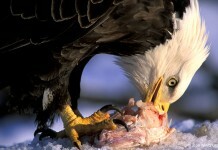 The wild eagles are however lesser in weight due to the fact that food is not easily available as in captivity. The weight of the male is 4 to 4.8 kg (8.8 to 11 lb). Harpy eagle facts show that that eagle has relatively shorter wings as compared to other species. Females have wings with a length of about 58.3 to 62.6 cm. Males have wings with a length of about 54.3 to 58 cm. Generally harpy eagles have a wingspan that measures 176 to 201 cm (5 ft 9 in to 6 ft 7 in). While flying harpy eagle seems to be the larger bird species in comparison to the Stellar’s Sea Eagle. It has the ability to carry prey three times of its own weight. Female lays only 2 to 3 eggs in a single year. The fledging period of young harpy eagle is 6 months. 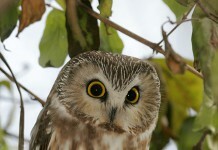 These are the aggressive birds in that they don’t like anyone to approach their nests especially when chicks are there. They like to build habitats on towering trees where the visibility is 100%. In South America kapok is the largest tree and is also the dwelling place of many harpy eagles. Cutting of these trees will certainly makes the harpy eagle redundant. The weight of the females is greater than the males. 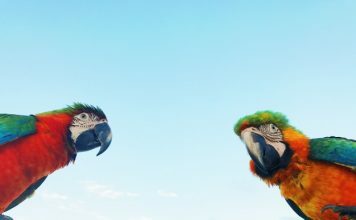 These birds like to live in the large expanse such as tropical forests. The hatching period of one egg is about 50 to 55 days. 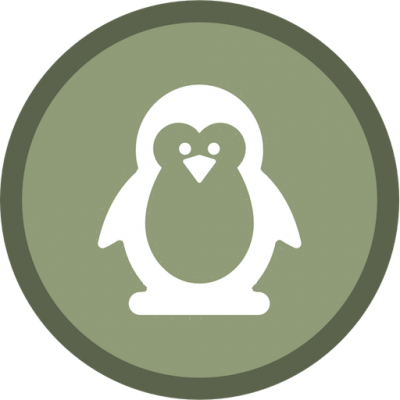 The incubation cycle (time period of sitting on eggs to hatch them) measures about 6 to 8 weeks. Listed below are some of the imperative harpy eagle facts that give you a fast overview of this specie. Generally speaking these species remain energetic during the daytime and the hunting includes carnivores. Apart from eating small insects, harpy eagle make its while killing tree-living mammals such as monkeys, coatis, sloths, anteaters, kinkajous, opossums. Most of the harpy eagle’s diet is comprised of the sloths, according to the sources it covers almost 79% of the total food. 11% of the diet consists of monkeys. Birds cover only 4.5% of the total harpy eagle’s diet. The regular and the primary diet of harpy eagle is the small insects, snakes, reptiles, and young deer. The domesticated animals are rarely taken by these eagles for the reason that they tend to live apart from the human population. With the help of its powerful talons, the bird makes the prey completely unmoved. The pressure under its talons measures about 42 kgf/cm2.